The military, both for those serving and their family members, requires tremendous sacrifice and commitment on multiple levels. On Veterans Day, we honor that commitment by celebrating our veterans who have returned home after serving to protect our freedom and way of life. Veterans are left facing the challenge of adjusting to civilian life and finding a suitable career path in order to move forward and have a successful post-military career. Convergys has a long-standing commitment as being a valuable resource for veterans looking to transition out of active duty and find rewarding careers. This Veterans Day, Convergys will be participating in a virtual job fair from 1:00pm to 4:00pm EST aimed specifically at recruiting military members transitioning from active duty as well as retirees and military spouses. Participants will have the opportunity to speak directly with a Convergys recruiter to learn more about the current employment opportunities that are available. Convergys delivers consistent, quality customer experiences in 47 languages and from more than 150 locations around the globe. We partner with our clients to improve customer loyalty, reduce costs, and generate revenue through an extensive portfolio of capabilities, including customer care, analytics, tech support, collections, home agent, and end-to-end selling. We are committed to delighting our clients and their customers, delivering value to our shareholders, and creating opportunities for our talented, caring employees, 125,000-strong in 31 countries around the world. 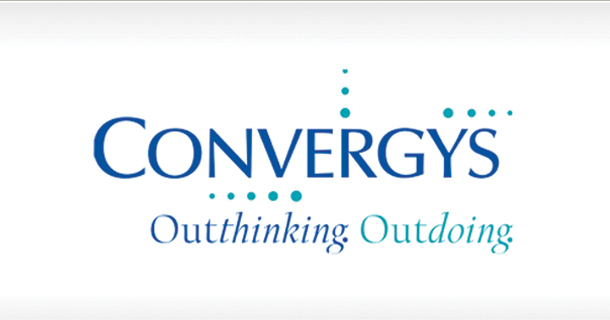 Visit www.convergys.com to learn more about us.